Announcing the debut of the new 2448 Recording Console. 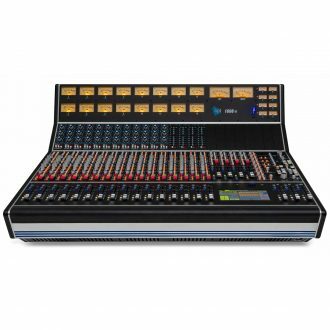 The 2448 offers a powerful and impressive feature set including Dual Inputs on each channel, Stereo Returns and optionally, API’s new cross-platform Final TouchTM fader automation system. Also announcing the 1608-II. 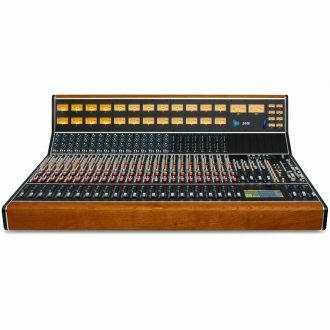 Equipped with an updated feature set and debuting API’s new cross-platform Final TouchTM automation system, the 1608-II continues API’s rich legacy of crafting the world’s highest-quality analog recording consoles.